In addition to all the good news we’ve been gathering over the past several months, we look forward to hearing good news from our network. Bring your stories and share the strategies you see working. 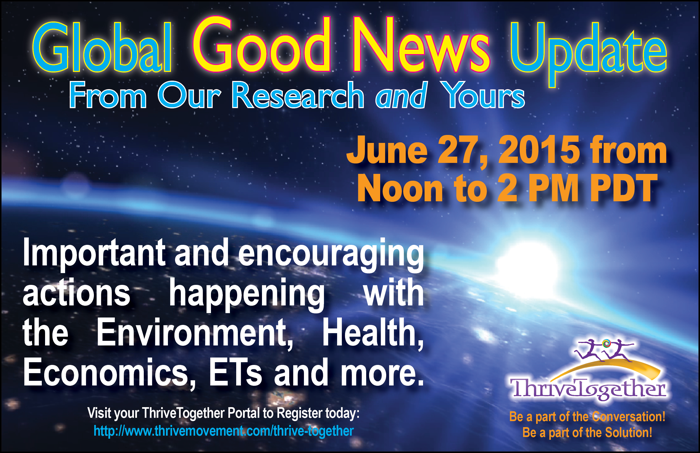 We’ll be sharing uplifting highlights from events related to the Environment, Health, Economics, ETs and more.